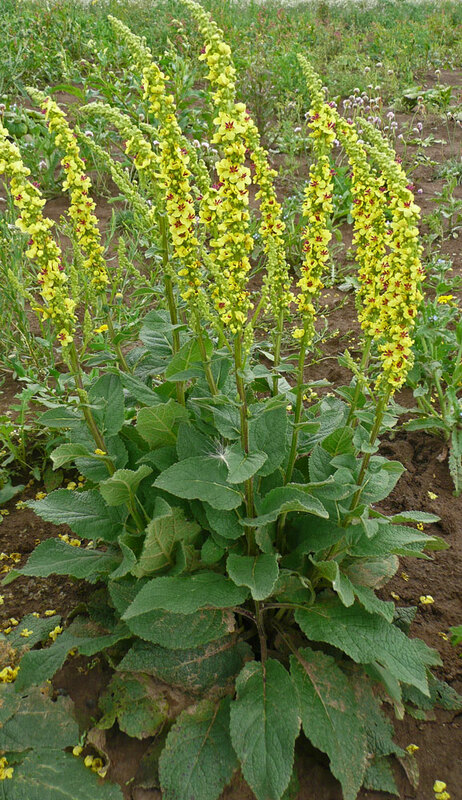 Dark mullein is a tall, handsome biennial with a spear of rich yellow flowers containing purple haired stamens. 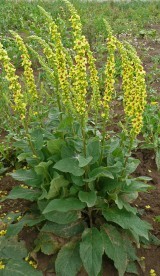 It can be told apart from the slightly more common great mullein in having hairy rather than woolly leaves. 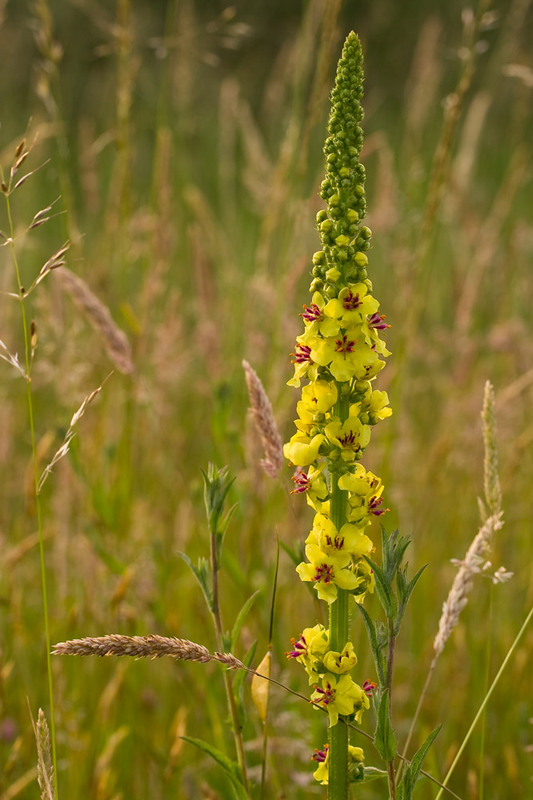 Dark mullein is a biennial or short-lived perennial of road verges, hedge banks and other grassy places that are subject to occasional disturbance, particularly those on well-drained calcareous soils. The main flowering period is from June to September but can continue into November if weather conditions are favourable. Its value for wildlife is threefold. 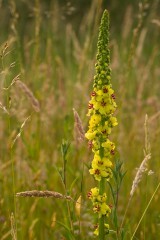 The flowers are a good pollen and nectar source for a wide range of insects, particularly bees. 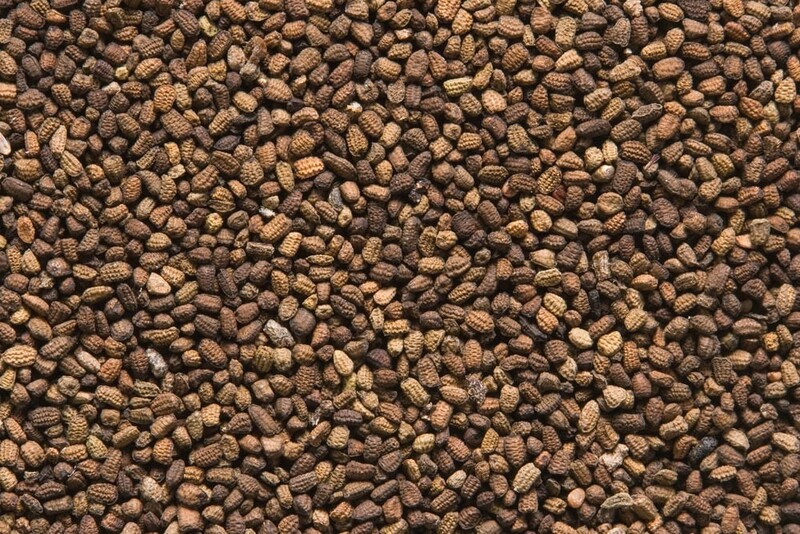 Numerous seed-eating animals including birds such as the goldfinch feed on the massive number of small seeds produced and the dead flowering stems provide hibernation sites for over-wintering invertebrates.